The entire nation, together with civil society and most political parties, (excluding the EFF, of course) have united and condemned the statements made byAndile Mngxitama and the BLF when he stated that for every one black person killed they would retaliate by killing five white people, whether it is women, children or animals. It seems that everything was starting to move in the right direction again and that we could possibly unite as a nation... that was of course until Duduzane Zuma had to come and spoil the party for everyone. 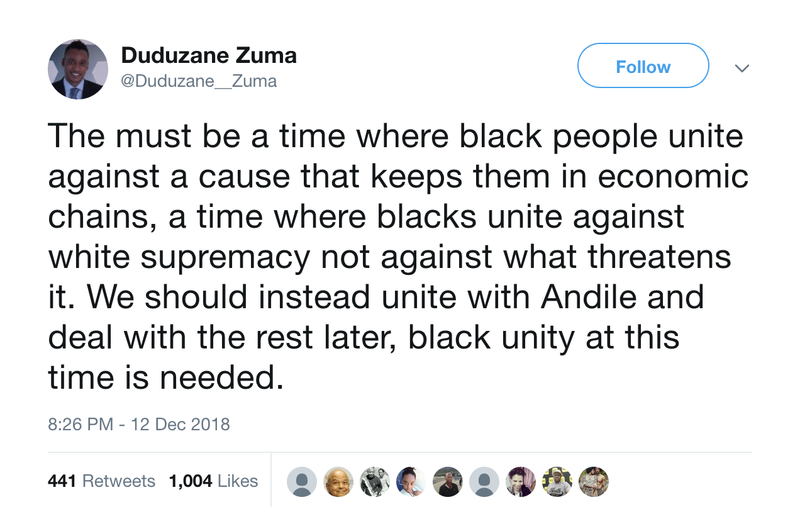 Duduzana came out on Twitter with praise for Andile and requested that other black people unite behind and support him. The following is his tweet on the topic. In typical Zuma fashion, he just can't help himself and have to go left when the rest of South Africa is going right. It's unfortunate that this "Gupta made millionaire" wants to talk about economic chains and white supremacy when he himself has never suffered a day in his life. He clearly was born with a silver spoon in his mouth. The best schools, the best cars, the best job opportunities... but yet he wants to talk about economic chains. Zuma's son is currently involved in two court cases, one involving corruption (Gupta dealings) and the other for culpable homicide (two people died when his car hit the back of the taxi). It seems that South Africa can't rid itself from the curse that is Zuma... whether it be Jacob Zuma or his son Duduzane Zuma. It's quite unfortunate that someone who has gained so much through dodgy dealings now wants to rub this off on gullible people. Every reasonable person would condemn the statements made by Andile and the BLF however for Duduzane it has become the norm to oppose anything that could stabilize the country. After all, his father nearly sold the country to one Indian family. How can we expect more from him when he has Jacob Zuma to look up to as a father? Be sure to watch my video on this topic for a more in-depth analysis. 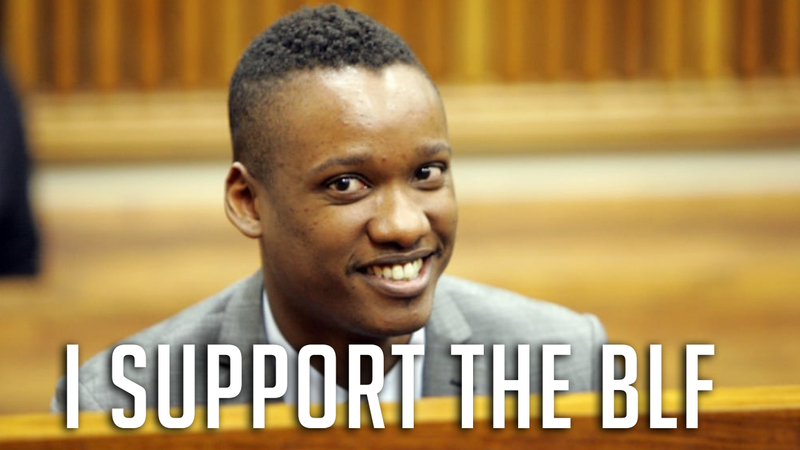 Leave a comment on this article and let me know what you think of Duduzane Zuma and his antics. 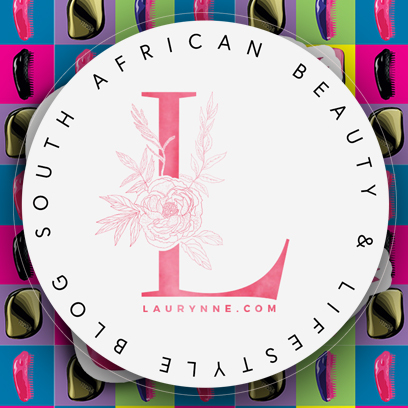 You can't take from the whites because you are low achievers, you have to become achievers. Whites are not responsible for low achievers. Th only way to become high achievers is to upgrade breeding standards to intelligent levels, which means sterilizing all low IQ's; especially at the gates of prisons. It is called eugenics and is the only way to upgrade IQ levels. It was done in America and today American blacks have higher IQ's than their African counterparts. This is what should've been done when Mandela stepped into power. You can't run an economy on low IQ's and that is why South Africa is failing.